Born in Lalitpur district of Nepal, he completion of his study in management from Tribhuwan University in 2001, he got an opportunity to work in tourism of Nepal that was also related to trekking and traveling. During that period, he gained valuable knowledge and experience about trekking in Nepal. He started collecting data about various trekking destinations and also self explored different trekking routes in our country. He did so by handling the groups and individual travelers to different trekking trails and destinations by himself. Gradually, he learned to deal with national and international trekkers and travelers by operating trips by himself with great hospitality. Besides handling trekking and tours, he takes care of inquiries of the clients, reservations of hotel accommodations, flights, transportation and other travel related logistics. He understands the needs of the clients and treat them with great care. He has good command in English and capability to operate tours, treks and other adventure sports all over Nepal, Tibet and Bhutan with full satisfaction level of the clients. Mr. Subash is highly dedicated to promote responsible tourism by providing top quality service through his well organised company. He had lead many groups by himself to Bhutan and Tibet himself as well as collected knowledges by travelling different country in the world such as India , Switzerland, Germany, France, Italy, Thailand, China , Philippine,United stated of America, Japan, United kingdom, Canada. E.T.C. 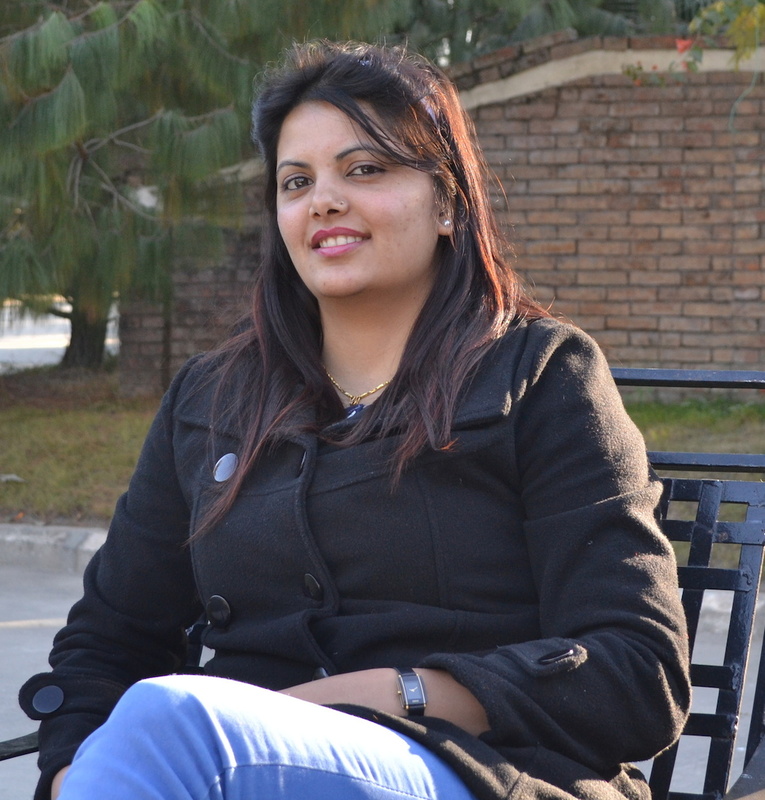 Born and raised in a remote village of Gorkha district, At the age of eighteen she came to Kathmandu and worked for other adventure travel companies as a Marketer for some years. During the time she got an opportunity to lead the tourists to almost all trekking regions and her years of practical experience helped her to set up this company in association with his business co- partner. Now, she has assumed the responsibility for sales and marketing. She is a graduate in Business management from Tribhuwan University. With her long time experience and expertise in tourism , Exciting Nepal Treks & Expedition has built an impeccable reputation for providing proactive, professional and efficient service that takes care of client’s entire travel arrangements from the date of booking till the end of the trip. 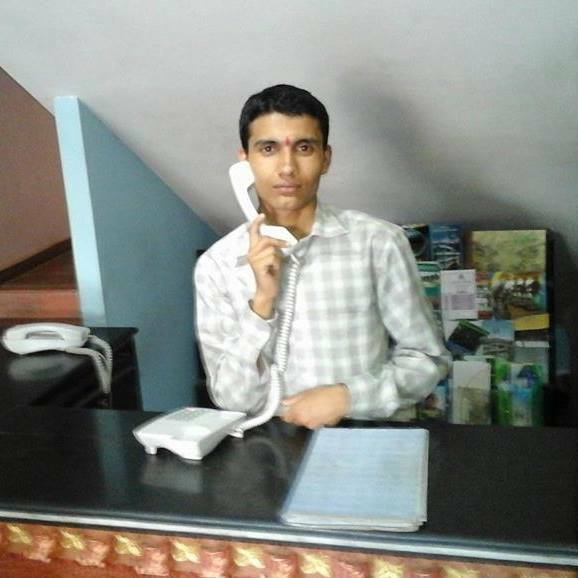 Mr. Kalyan is from Gorkha District of Nepal, After finished his Diploma in subject of account ( Management ) he joins Exciting Nepal Treks on 2012 and He mange book keeping , Tax, banking, and look after all administration part of the Company. 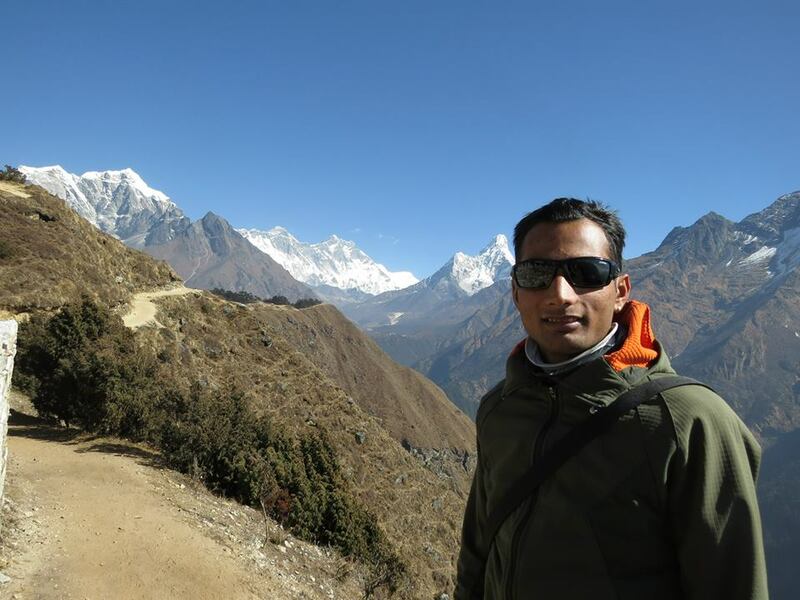 Mr.Bikash k.c Was born in Lalitpur District of Nepal, After finished his master degree in management from Tribhuban university of Nepal, After his study he choose tourism industry for his carrier and trained as a Tour leader from Ministry of Tourism of Nepal, He joins Exciting Nepal Treks on 2013 and worked as a assistance tour guide and became as a tour leader of company after his experence. 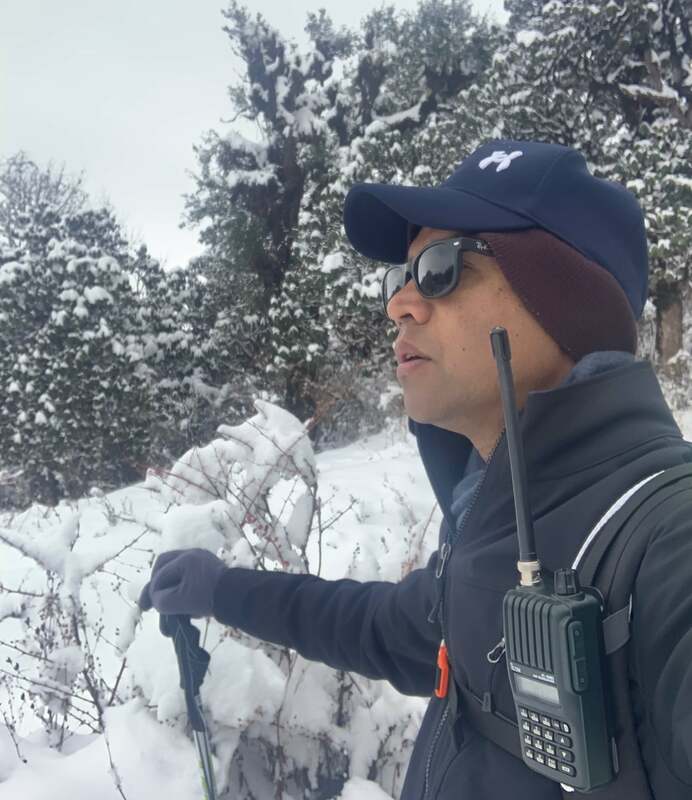 Basu Dharel was born in a remote part of Dhading district from Nepal, he join Exciting Nepal on 2012 as a porter, after his experience and known all trek route he took trained from government to get licence of trekking leader and hold ‘A’ level of guiding licence. He almost familiar with all the trekking route of Nepal and hold a position as a trekking leader in Exciting Nepal Treks and Expedition. Nawang was born in the area of Khumbu region where the Mt. 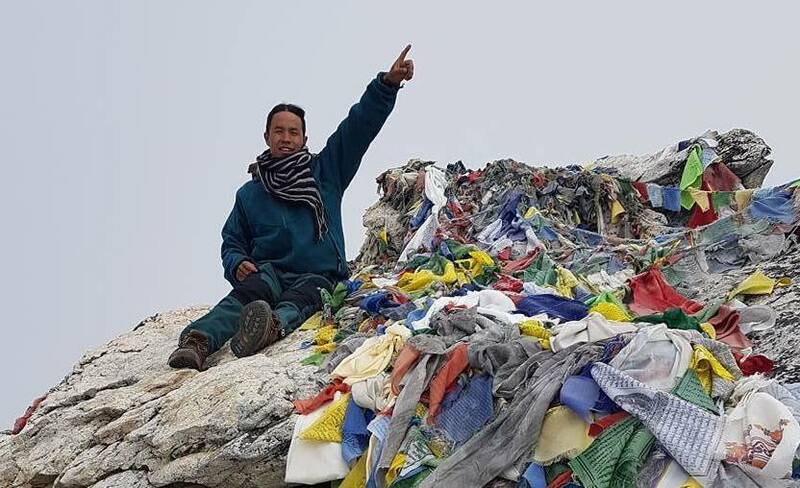 Everest is located, Many years he was working as a porter in Everest region after his experience and training from the government he became a mountain guide and join our company on 2014. Nawang is a experience team leader for climbing mountain, Island peak, Mera peak, Loubche peak, as well as many trekking routes . Suman Lama was born in remote part of Dolkha district from Nepal. He is strong for the high altitude trek and a capable for all the trekking route of Nepal. 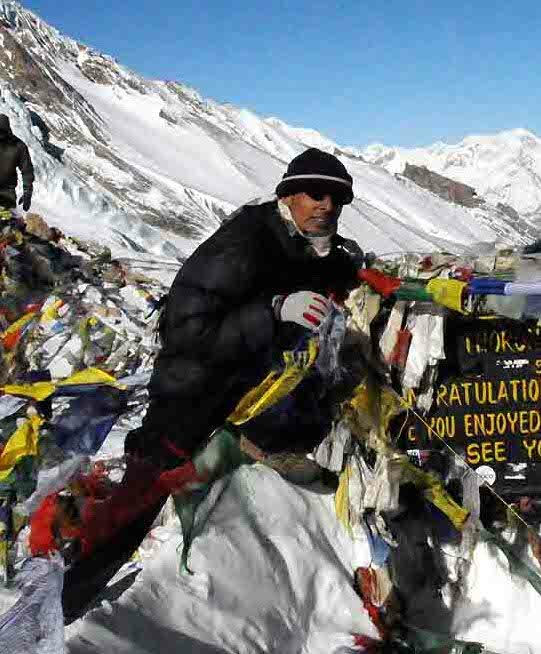 He also trekking guide licence from the government of Nepal and able to do guiding all the remote treks in Nepal. 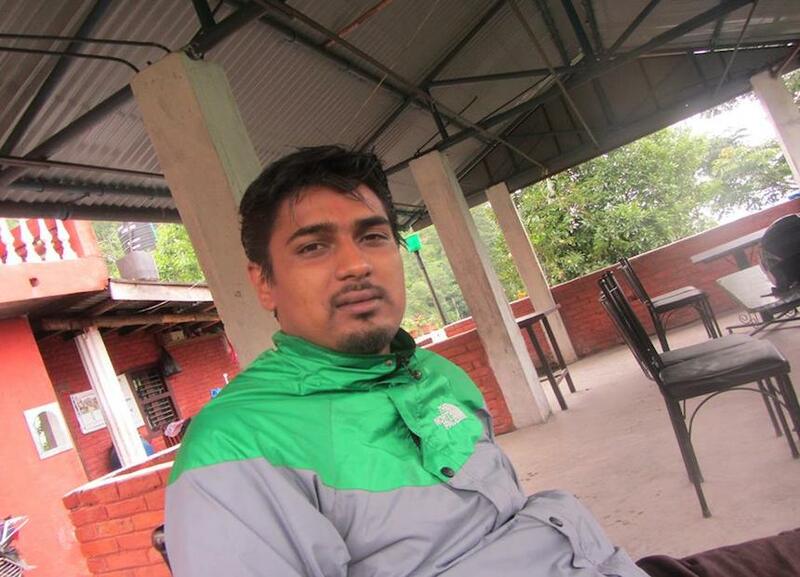 Shambhu Adhikari was born in Solukhumbu region ( Everest Area ) on 1985. As he born in the Everest region, he is very much knowledgeable of Everest Area. He had also started his carrier in this trekking field as a porter for the Mt. Everest Base camp and slowly did many treks in Manaslu. Dhaulagir, Annapurna and Langtang. He speak good English and trained from the government to get a trekking Gide license. He is hardwiring, Honest and knowledgeable, He joined Exciting Nepal since 2016. He specially guide for the Everest Base Camp trek. 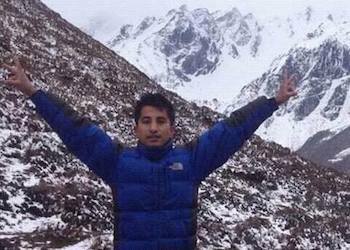 32 years old Mr. Suraj was born in remote area of Dolkha District which belong to Everest region of Nepal. 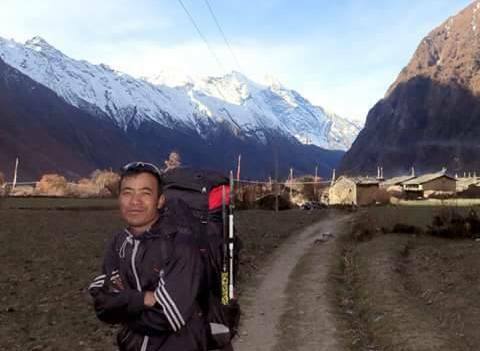 He had started his carrier in trekking field while he was eighteen years old as a Porter, carrier for Everest region. He did all most all the trekking routes of Nepal while he did a porter, He is also a cook for during the high altitude trek , High passes as well as peak climbing. He had submit Meera and Island peak himself. He did Dhaulagiri pass, all the pass of Everest region. Larkya-la, Tasi-lapcha, Ganja-la pass and also done Makalu Base camp. He has done also many treks in Ladhak and Sikkim. 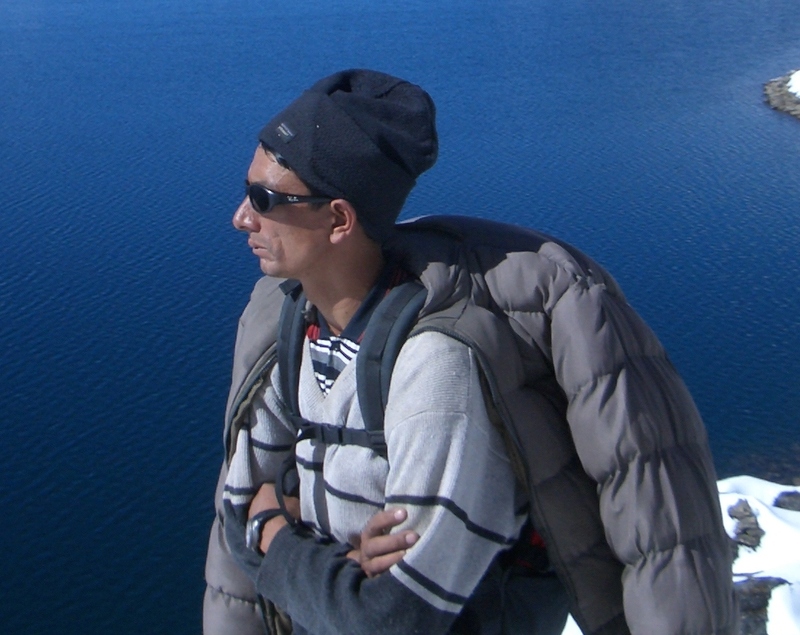 Mr. Suraj is an experience crew of Exciting Nepal specially for the high altitude pass, climbing and remote areas. 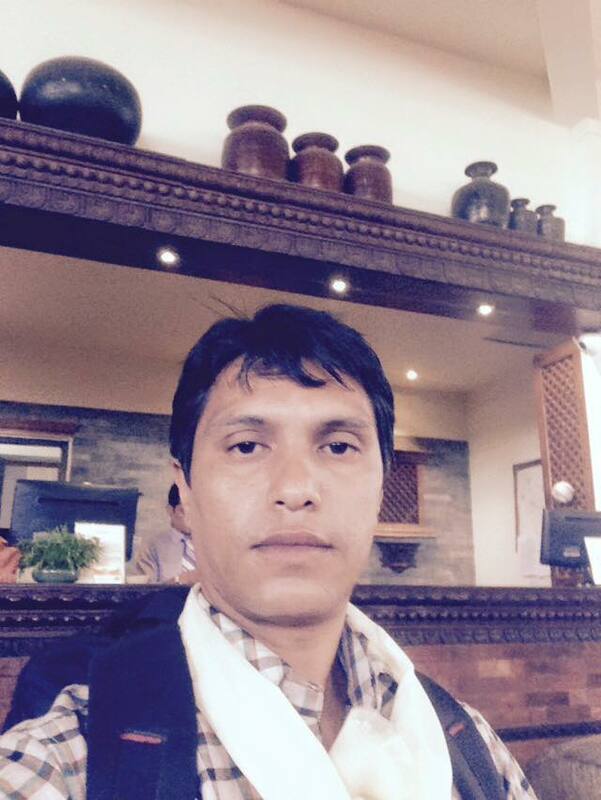 Mr. Kapil Gauli was born in Dhading district of Nepal. Started his carrier as a porter ( carrier ) in Trekking field. Finished all the trekking route in Annapurna and Langtang Area. In January 2017 Kapil became as a assistance trekking guide in Our company. He is funny as well as speak good english. Mr Dawa was born and grew up in the far remote village of Everest region in Khumbu district of Nepal. 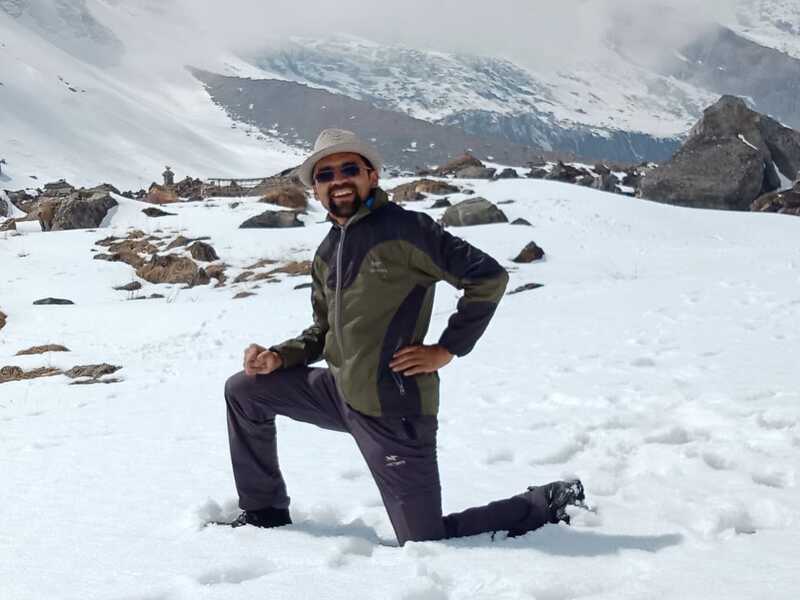 He has been involved in the local adventure tourism especially in trekking for over 10 years and has led many international groups to almost all the trekking regions in Nepal. His knowledge and understanding of local culture of the regions is invaluable. His hobbies include photography, swimming, cooking & listening pop songs. 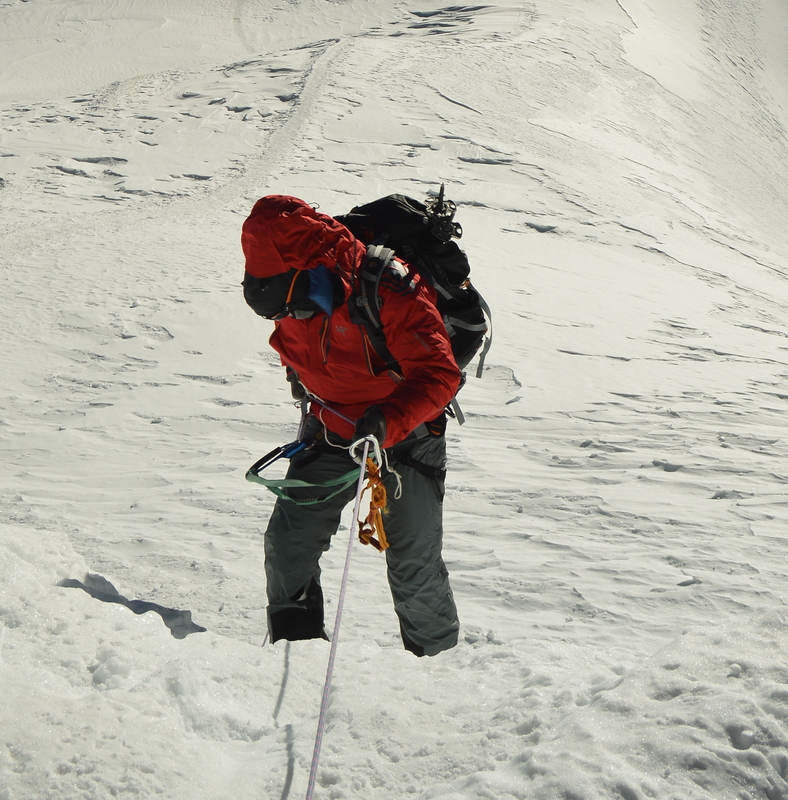 He can communicate in English and explain different trekking – related queries of the clients. 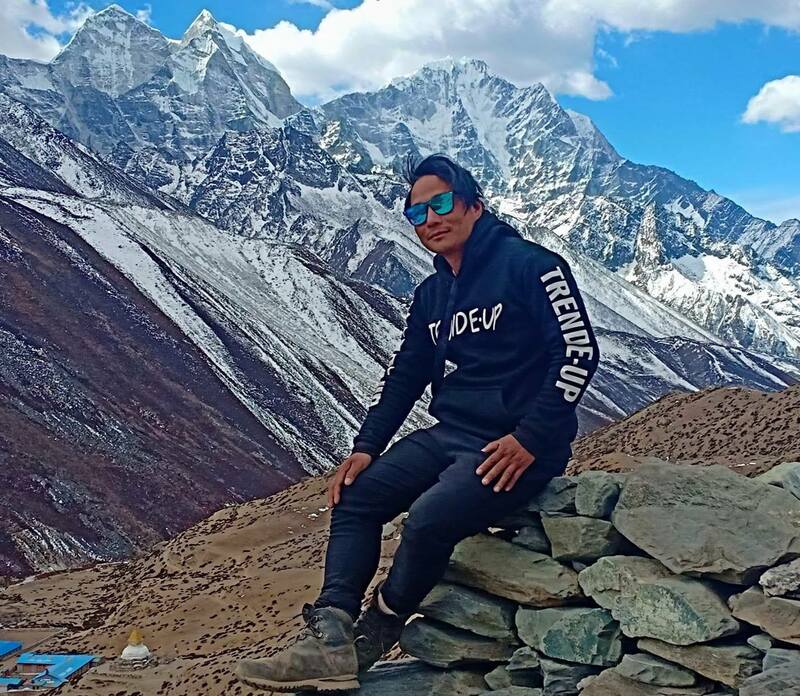 Being born and raised in a small village at the foot of Mount Everest, his love of adventure sports began during his childhood while grazing the cattle and collecting the firewood in the forests. When he grew up, he came to Kathmandu and started his career as a guide in different local trekking companies before he joined us. He enjoys his profession in adventure tourism because it gives him the opportunity to make friendly relationship among his clients and be able to share his experience He quickly recognizes individual preferences of the group members and works hard to ensure that everyone has a wonderful experience while trekking with him. Rameshower was born in a remote part of Dhading District. He joins Exciting Nepal Trek in 2012 as office assistance.